Thomas A. Hall is the CFO and co-founder of Green Leaf Partners. Tom leads the firms finance operations and has primary responsibility for approving and managing its investments on behalf of its lenders and investors. 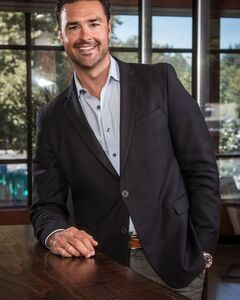 Prior to forming Green Leaf Tom worked for a Northern California based regional accounting firm where he oversaw the firm’s commercial real estate division. Tom has selected and managed over 300M in real estate assets and is a Certified Public Accountant in the State of California.